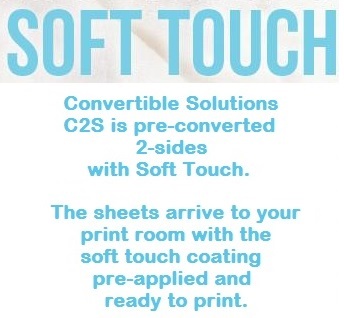 Both sides of these sheets (C2S – Coated Soft Touch two sides) are pre-converted with our velvety soft-touch coating. You can print and finish eliminating post-press-converting. No off-line laminating or coating needed. The velvety soft-touch coating is on the sheets before you print. 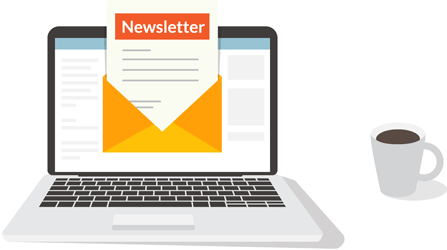 Pre-converted soft-touch sheets give you quicker delivery times, shorter job turns.